Seqens Custom Specialities receives Gold and Special Recognition Awards at BHAW! Seqens Custom Specialities attended the Better Health at Work (BHAW) Celebration Evening at Middlesbrough Town Hall on 28th March. 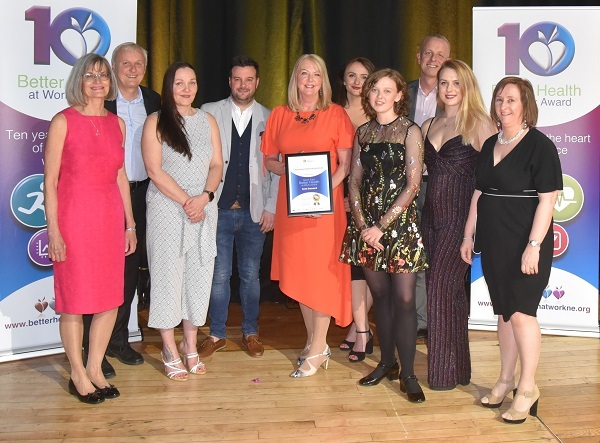 Seqens proudly collected a Gold Award for BHAW endeavours during 2018! Congratulations to Christa Spencer who received a Special Recognition Award for the sterling work she has carried out during the three years we have participated in BHAW! Christa was recognised for her innovative ideas including Fire-Back, Bird Boxes, Jig your Brain and of course her motivational poetry. WELL DONE Christa! 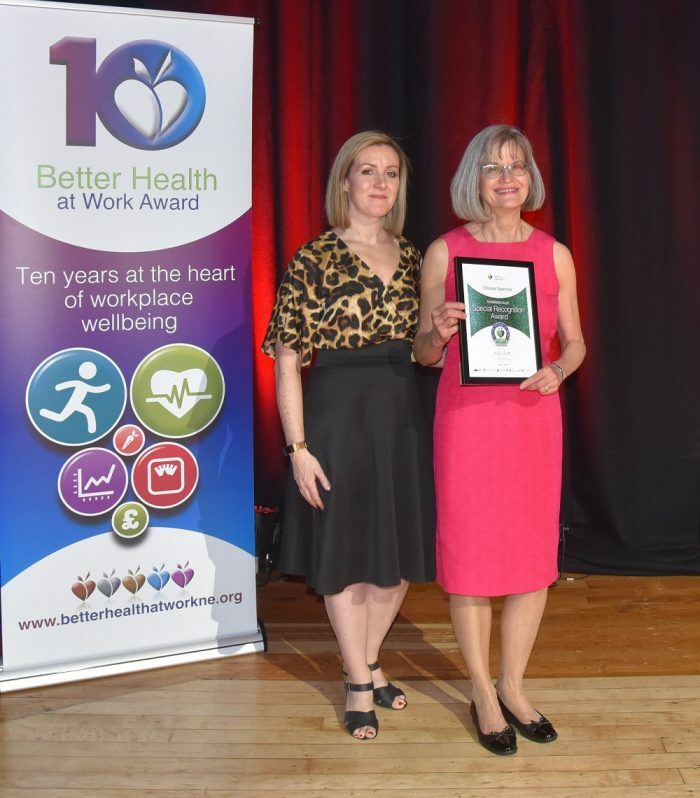 You really deserve this award for the hard work and commitment you put into BHAW and for helping to make Seqens a better and healthier place to work.